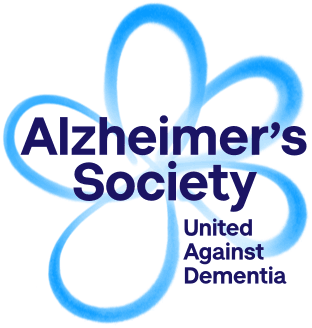 Congratulations to all of our staff and everyone else who has supported us in our fundraising efforts – we have raised a whopping £4,402.20 for the Alzheimer’s Society our chosen charity of the year 2017. Our staff took part in lots of fundraising activities and a team of 27 even conquered the Yorkshire Three Peaks! !